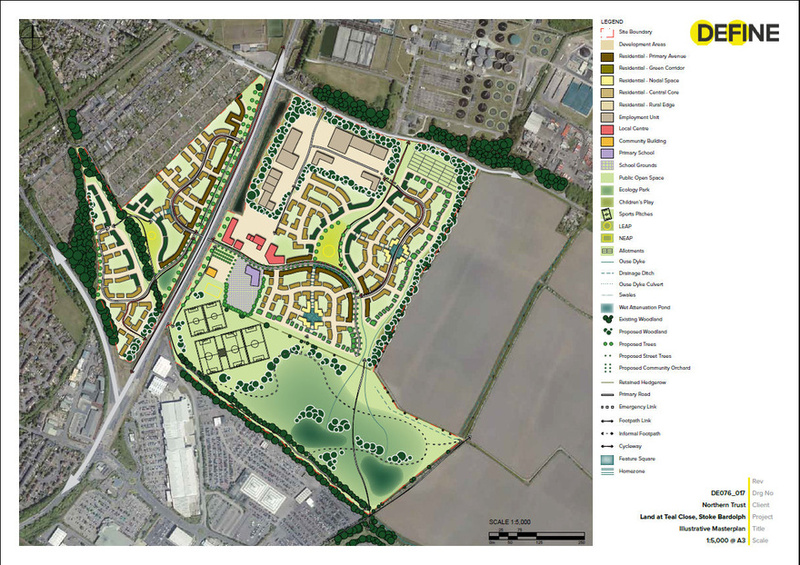 An outline planning application submitted in July 2015 for the redevelopment of the site for up to 200 dwellings and community / commercial facilities was presented to Great Yarmouth Planning Committee in March 2016 but a decision notice was never issued and the application is therefore still live. 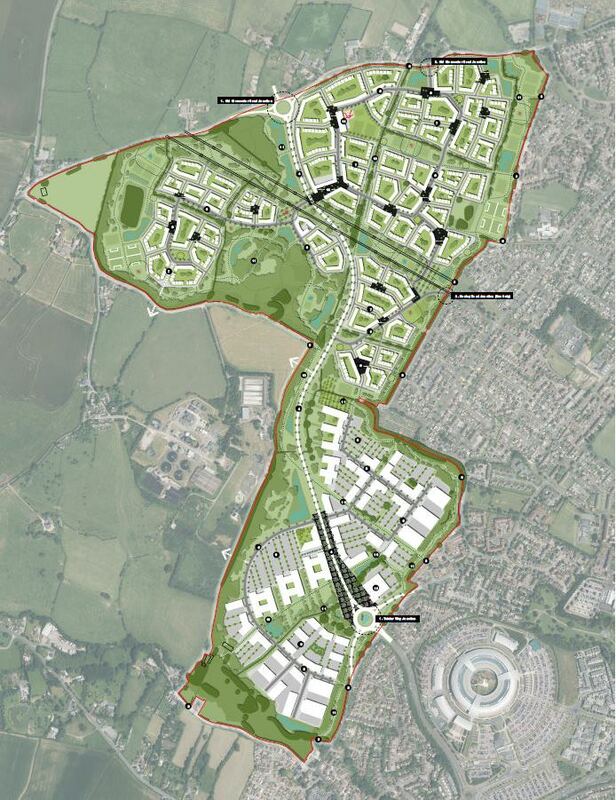 Following discussions with Council Officers and detailed consultation with local people the scheme has been amended and plans resubmitted in June 2018. 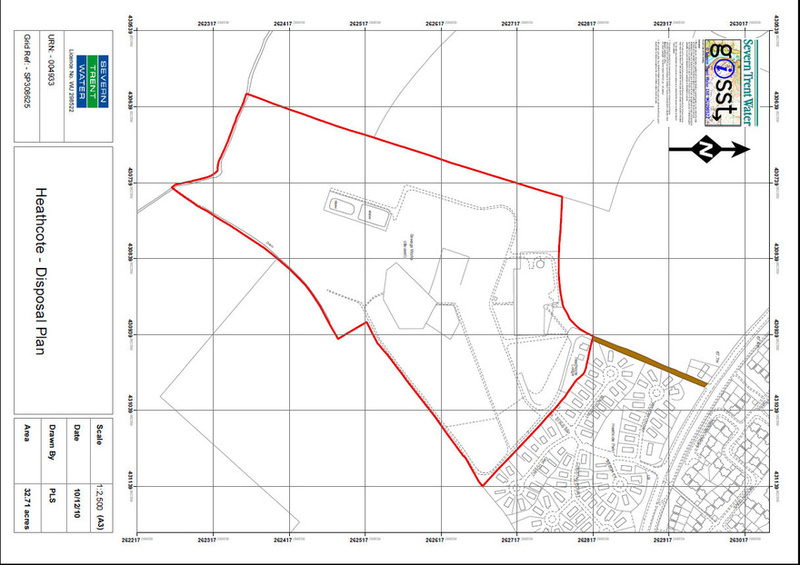 6.35ha of residential development (190 dwellings) split into three parcels. 2ha for tourist accommodation comprising 50 static caravan pitches to the north of the site adjacent to the existing Beach Road area tourist accommodation.